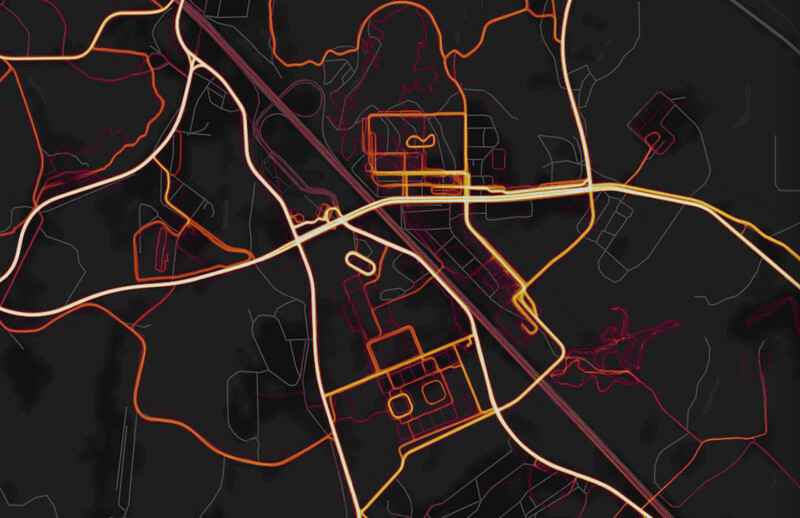 The popular running and cycling fitness tracking app Strava has unwittingly revealed some of the United States military’s most secure military bases simply by tracking the workout routes of military personnel. Strava is a platform for sharing exercise data with like-minded people across the world, and calls itself ‘the social network for athletes’. It tracks activity through a smartphone or wearable’s GPS, recording metrics which can be uploaded to its publicly visible site and app. 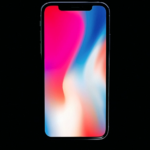 The Global Heat Map is published by Strava and is made up by sticking together the locations and activities of people who use fitness devices such as an Apple Watch. It lights up places where people have been running over the past two years – including soldiers and other people who are running at secret military bases and sensitive places including Afghanistan. According to a new report from the Washington Post, the application’s data visualization map is so detailed it’s possible to map out spy outposts and military base staffing and locations based on the active military personnel using their service. A Twitter user who raised the alarm said the map made bases “clearly identifiable and mappable” while showing the routes people take while on the move. It’s unclear exactly what the next steps are in regards to this information leak, but it’s likely Strava will suddenly see a lot of active military personnel drop off its user list in the coming days.